Removed leaves from air intake. 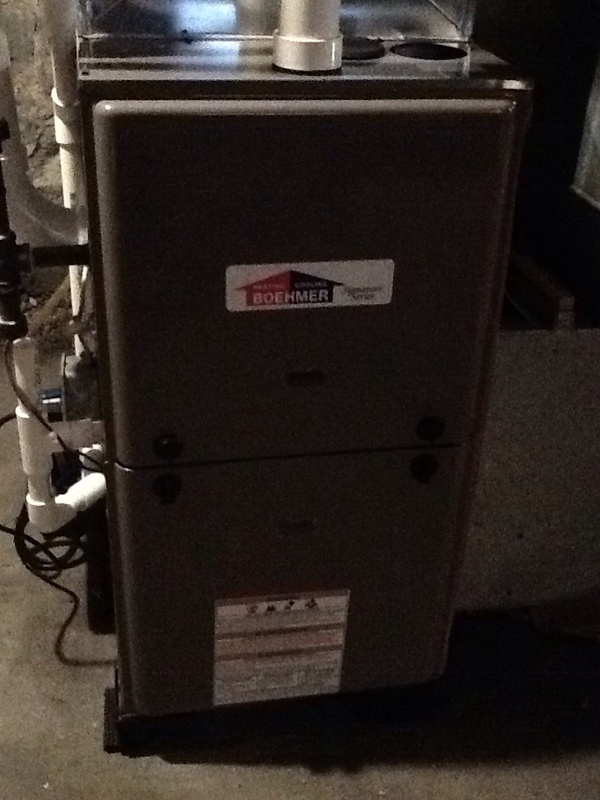 Plus agreement heating check up on a Boehmer furnace. 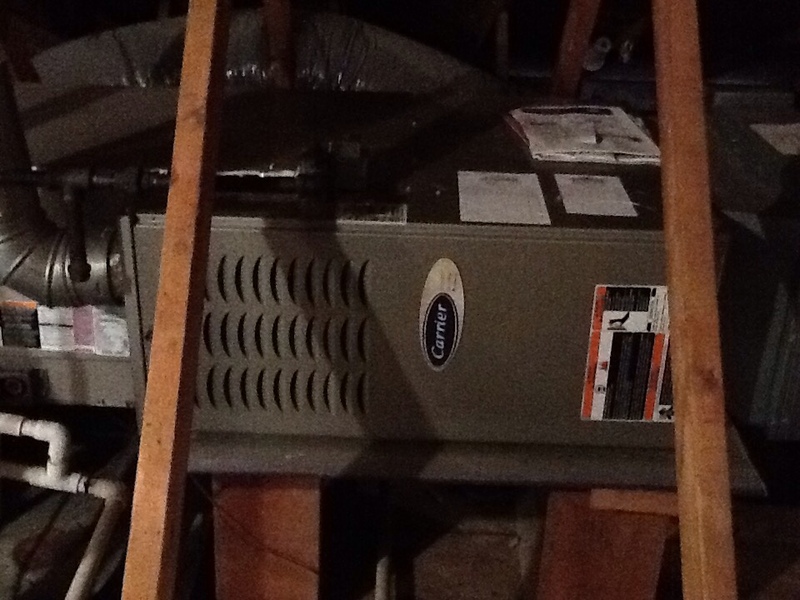 Replace collector box on a Boehmer furnace. 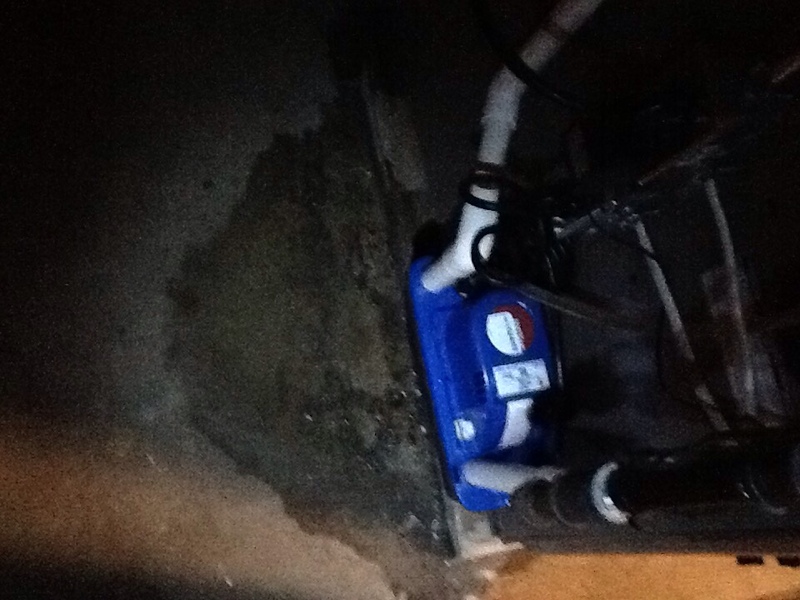 Condensate pump overflow, float stuck. 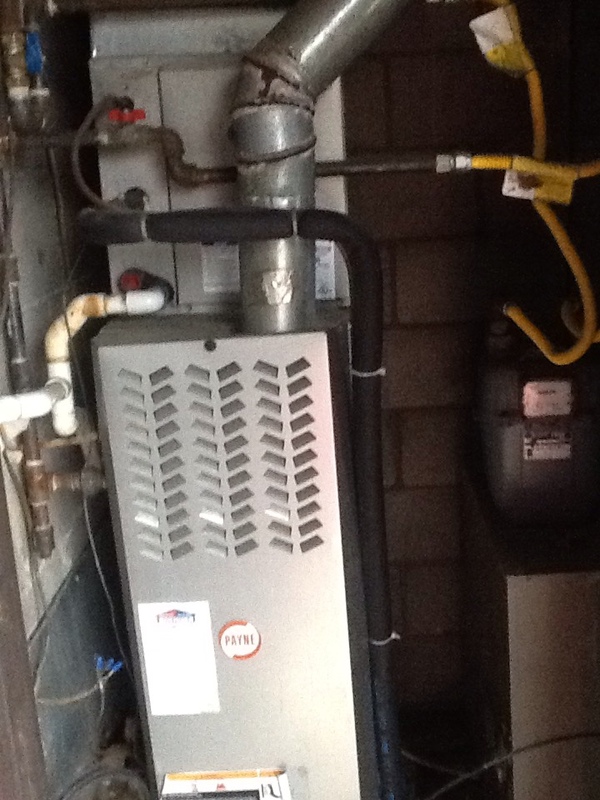 Clean and check 80% Arcoaire furnace. Clean and check 80% Payne furnace. 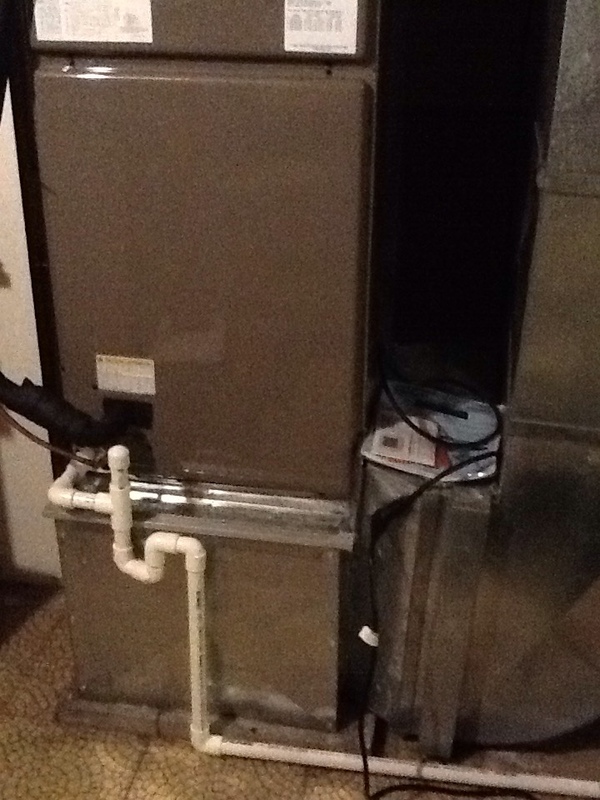 Clean and check 90% Trane furnace's. Clean and check 90% Trane furnaces. Clean and check 2 90% Bryant furnaces. If you’re looking for the perfect heating, air conditioning or indoor air quality system for your home in Coraopolis, CA, we’ve got you covered. The products we stock are highly efficient and effective, and we can install your new home comfort system and inspect or fine–tune it for optimal safety and performance. We also offer repair and maintenance for these systems, but don’t worry: we will gladly service your HVAC unit even if we did not install it. Trust Boehmer Heating & Cooling for excellent customer service, honest pricing, and quality work that will stand the test of time. You simply cannot be without a good heating system on a cold Pennsylvania night, and our central heating systems deliver some of the finest results. 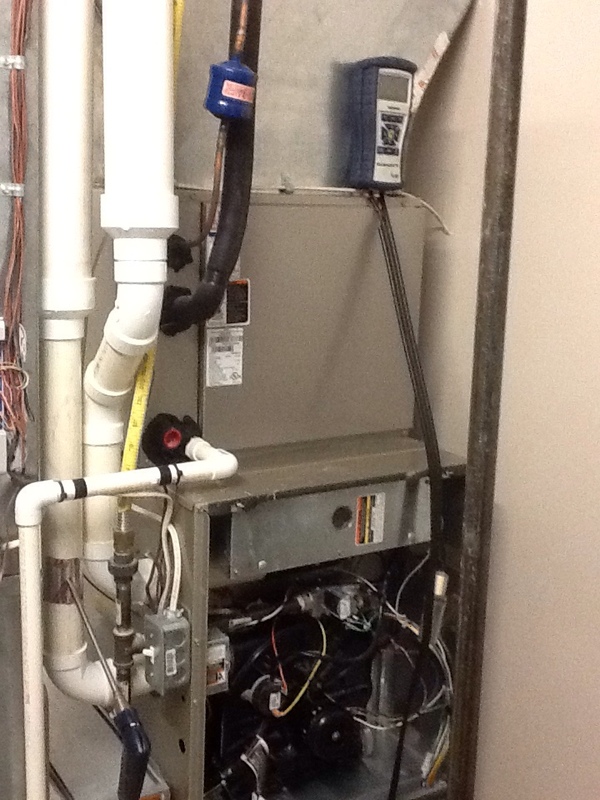 We install and service all of the most common heating systems found in the area, including boilers, furnaces, and heat pumps. We can help you to find an efficient replacement unit or get there quickly if you’re experiencing a drop in the temperature of the air in a single room. 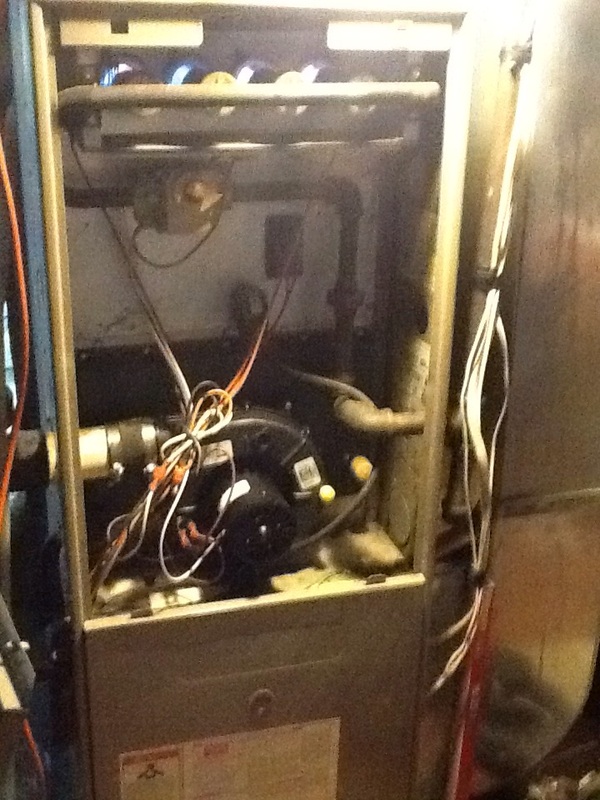 Something as complex as furnace or boiler repair should never be trusted to an amateur. 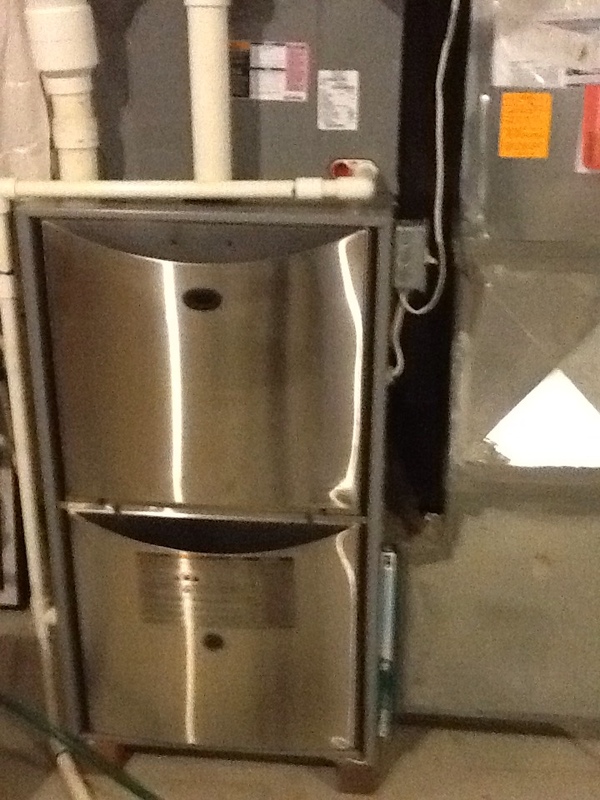 Call our experts for heating repair if you want to be sure that the job is done right. Our professionals are skilled at recognizing issues and deciding on the most effective means of repair, but we will make sure that you have the ultimate say in the decision. 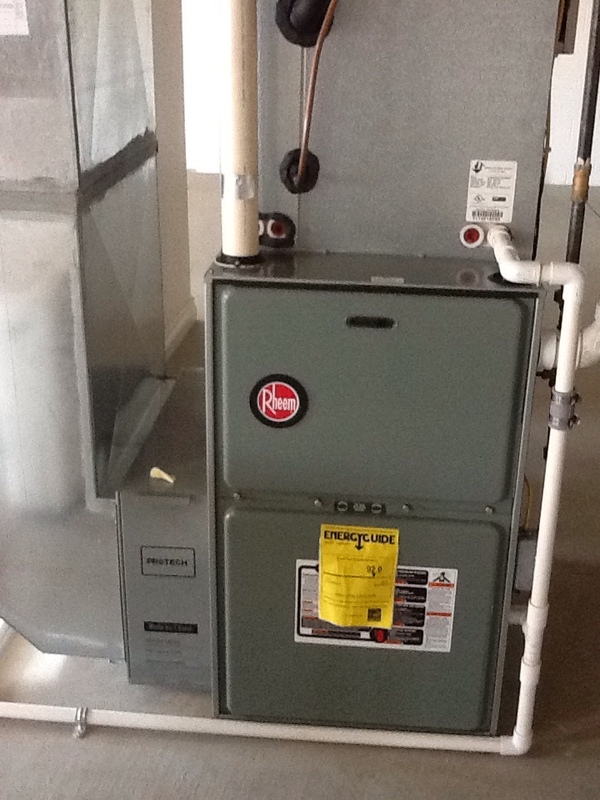 Furnaces are the most common heating systems around in part because of their durability. But a poorly installed furnace might not be very durable at all. 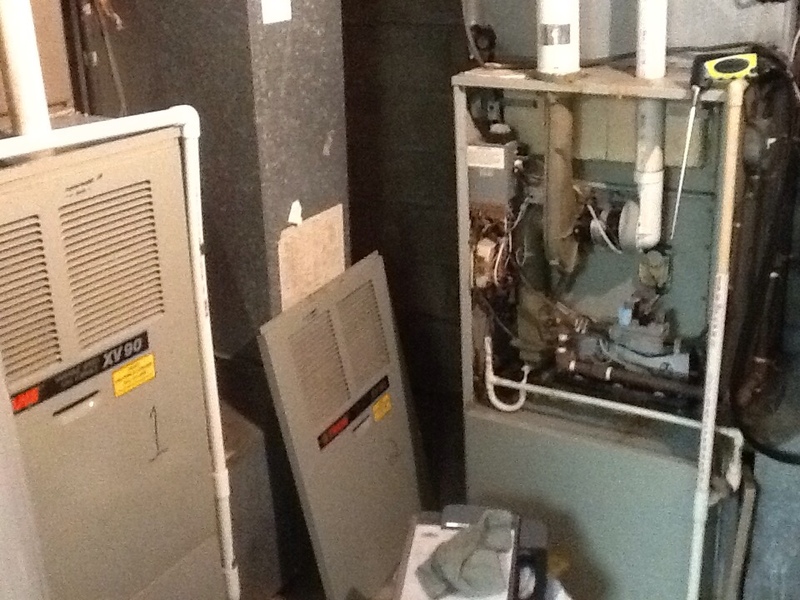 If you want a reliable heating system for new installation or replacement, trust our experts to take care of the job skillfully. You can also count on us for routine maintenance and quality repairs. The invention of heat pumps and their use in home comfort systems revolutionized the HVAC industry due to their ability to both heat and cool a home. In our area, this type of system is effective for a good percentage of the year, though you may need a backup heater for the winter. Learn more by calling our experts, or schedule heat pump repair or installation today! Our professional HVAC technicians know the ins and outs of air conditioning systems, which is why we are the team to call for any AC service, big or small. We can install your new heat pump or conventional air conditioner, and we will help you to find the most efficient unit for your home cooling needs. Additionally, we offer air conditioning maintenance service which helps to lower your energy bills and reduces the amount of repairs you’ll need to make this year. Air conditioning installation involves careful sizing of your home, consideration of your budget, and an idea of the best efficiency rating to help you save. This is on top of the actual installation process, which is why you want to choose a technician who will work closely with you to ensure each step is handled properly. Our experts will take care to handle each step of the installation process expertly and to keep you informed. When an air conditioning system shuts down, it’s often in the middle of a hot summer day, right when you want it the most. Don’t wait around for a technician who is unprepared for whatever issue might come up. Our technicians can come quickly for an emergency air conditioning repair, and they will bring all of the tools they may need to get the system up and running. If you want to save on your monthly bills and do a great service to the environment, you might consider replacing your older air conditioner with a geothermal system. Geothermal heating and cooling systems absorb heat from several feet underground, and they can use this to heat up your home in the winter. In the summer, the underground loop system moves heat from inside of the house back into the earth. Contact our customer service team to schedule a geothermal service. The air in your home could be home to mold spores, pollen and other common allergens or irritants that you do not want your family breathing in. Take the right steps in protecting your family’s health by speaking with one of our indoor air quality specialists. We can tell you more about the selection of indoor air quality products we carry, or we can service your existing air cleaner or air purifier. The temperature of the air in your home is not the only air quality concern you should have. Bacteria, mold spores, and other contaminants in the air can circulate in your home even if you have a filter in place. Call Boehmer Heating & Cooling today and see about installing a new air purifier or air cleaner in your duct system. Ed has been here many times and each time I am so pleased with the service. I really appreciate Ed's knowledge and experience and his ability to explain things in detail. John is always courteous and professional. He does a very thorough job and is always willing to answer any questions I have. Would use Bohmer again and request Ed for the technician. I didn't answer the "How would you rate the cost/pricing of service" since I have no other pricing to compare. annual ac check up. Everything went well and he made some suggestions about things I may need in the future. Ed was very professional and did a good job of explaining things to me. Ed provided excellent service. He arrived on time and explained exactly what he did. We will be using him in the future for all our HVAC needs. 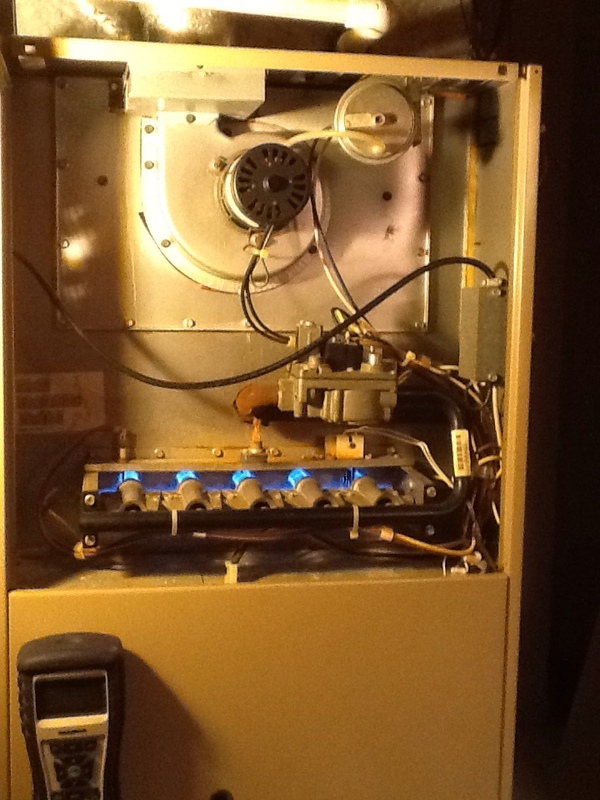 Annual furnace check-up. Ed did a great job, was very polite, clean and helpful with information. I was happy to have him. Very friendly and efficient. Showed me repairs when done. Price gouging at its best. Great customer service ! Knowledgeable tech! I appreciated that the Service technician was very thorough in his explanation of the furnace problems and discussed honest recommendations for repair. Very professional. Rich has been our heating and cooling service technician for a few years now. He is always very friendly and knowledgeable about what he is doing. He is very patient with me and answering any questions I may have. I am very happy with Rich's service and pleasant personality! Replace inducer motor and circuit control board. 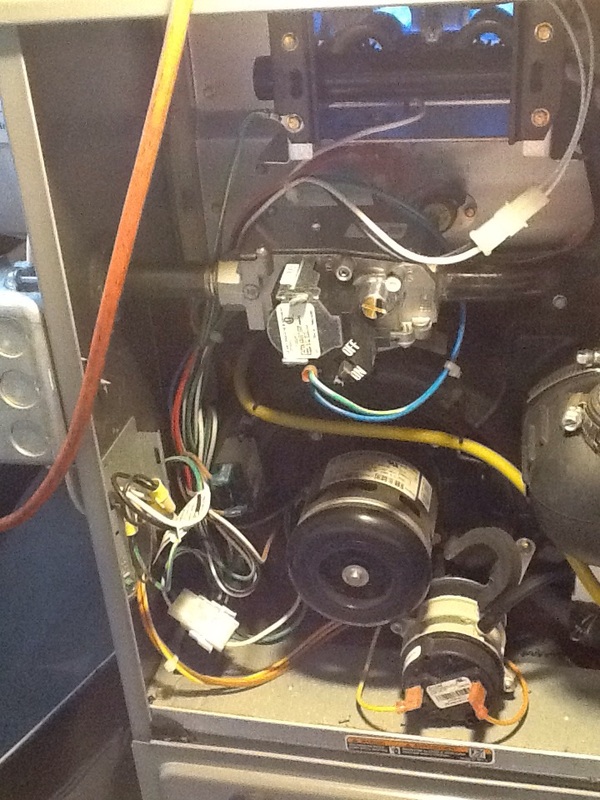 Plus agreement heating check up on a Tempstar furnace. 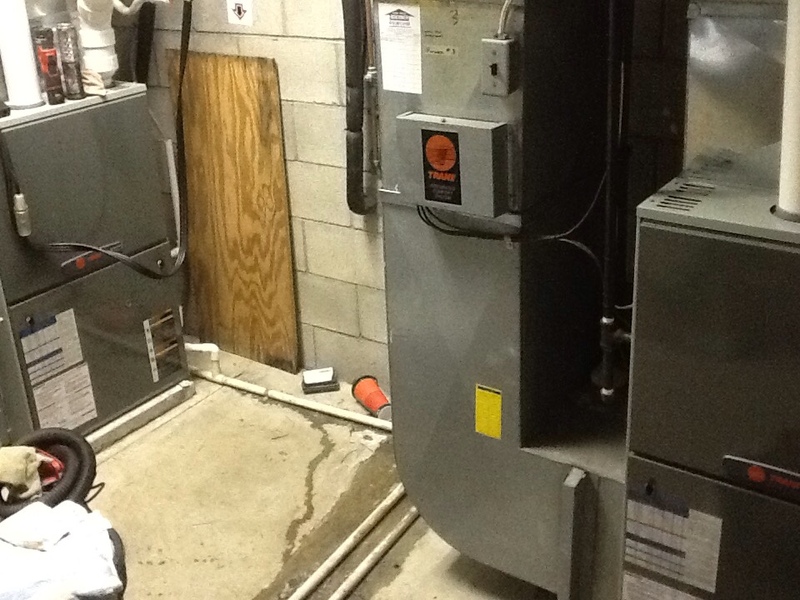 Plus agreement heating check up on a Luxaire furnace. 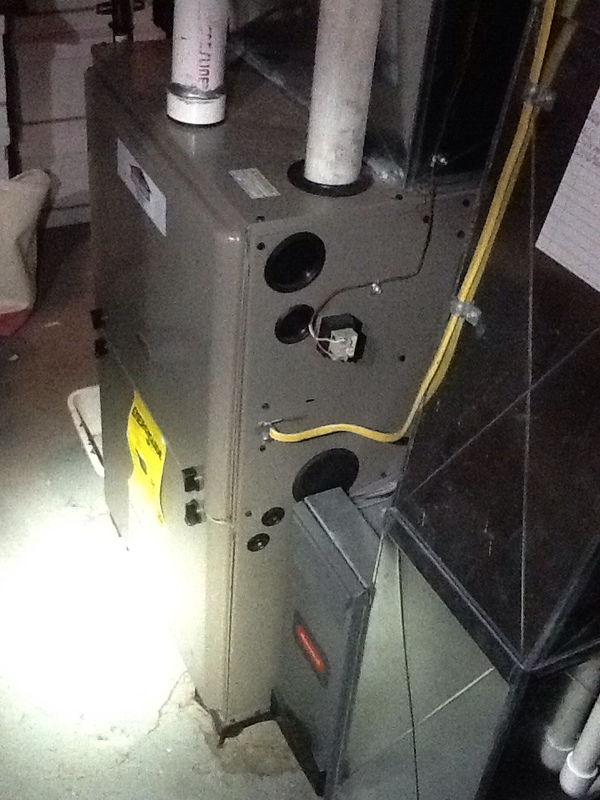 Signature agreement heating check up on a Rheem furnace. 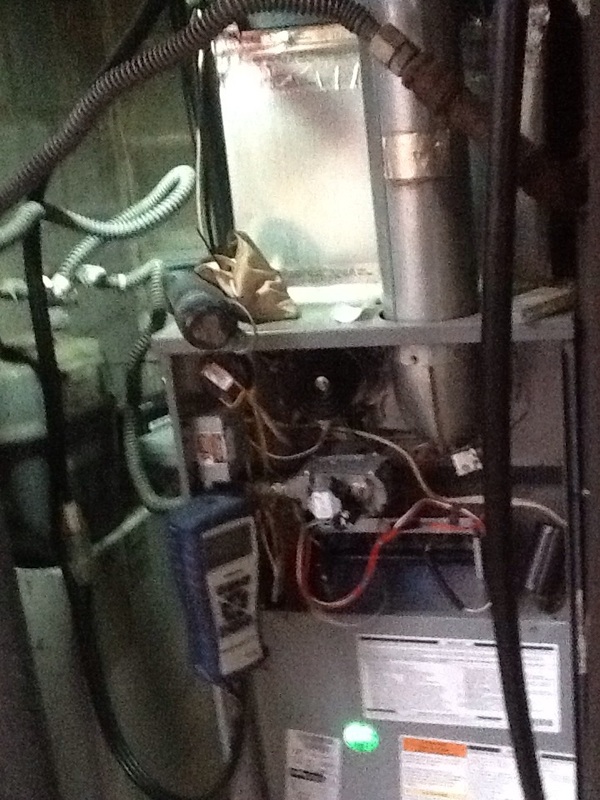 Plus agreement heating check up on a Carrier furnace.